A couple of years ago our dear Asuka Ohsawa gathered around her magnetic self a group of 6 artists to collaborate on a limited edition book inspired by inheritance – be it within families, cultures or generations. As the following images show, immigration at its contradictory-most level provided me with both the field perspective and the field itself. 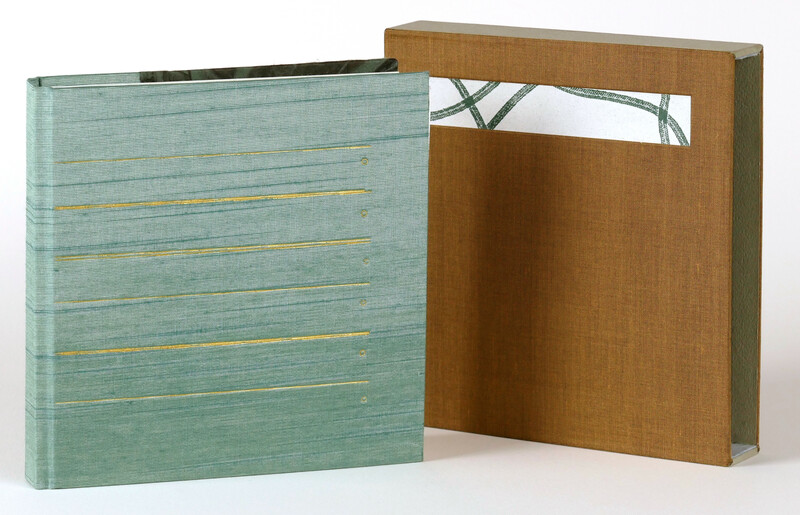 The book is bound as a drum-leaf with silk & paper hard-cover (hotstamped), approximately 6×6″. Produced in an edition of 10, a couple of which are for sale. The price is $350. Authors: Asuka Osawa, Stephanie Beck, Jessica Lagunas, Ana Paula Cordeiro, Roni Gross, Sarah Nicholls. Text and images were printed from handset type, photopolymer plates, woodcuts and linoleum blocks on a Vandercook Proofing Press at The Center for Book Arts, NYC, winter 2013/2014. The photos above where taken by Roni Mocan with the exception of Asuka’s page, which was taken by Roni Gross. Inquiries, please feel free to contact: ana.paula.s.c@hotmail.com. Glass flowers (I repeat, glass flowers) & glass eyes & a glass selfie from another museum thrown in (flores de vidro da coleção do Museo de História Natural da Harvard - eu repito, essas flores são de vidro)) Thanks @gnomebunny for the tip!